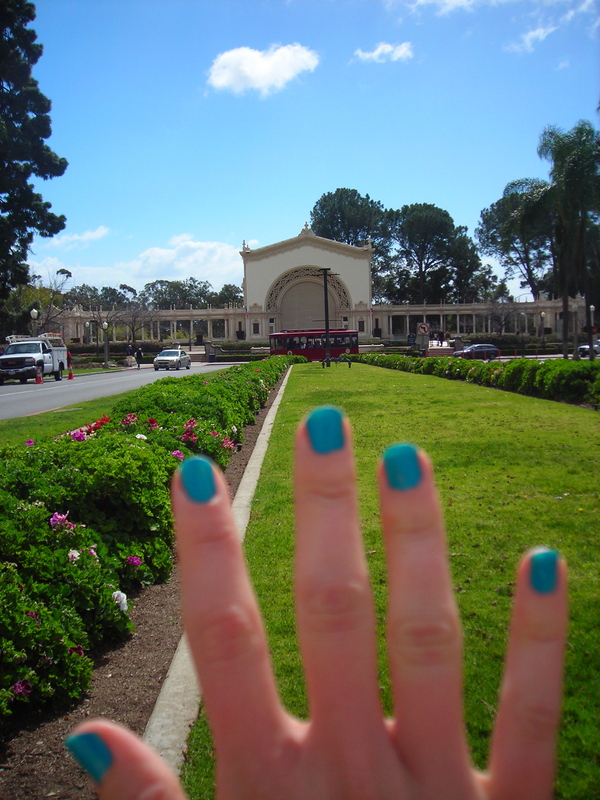 I have been dying to paint my nails a turquoise-y color since seeing my friend with the wonderful hue. But I denied myself the pleasure. No, I said, it’s too outlandish, too expensive ($5!) to waste time on. That’s what I told myself for 3 weeks…until today. Small joys create happiness. My day has been extraordinaire, and all because I allowed myself to enjoy a small pleasure. What small joy can you embrace to make this day great? I love the above quote. It’s so simple in statement yet not always so simple in life. The first step is knowing what the main thing is. What are my priorities? By keeping the above statement in mind and figuring out your priorities, you can achieve the life you desire. What are your priorities?